In few than a month, the European Championship will start. The 14th edition. So, in my mind now is one single thing: who will score the first goal? OK, I’m also curious about who will win the trophy, who will become top scorer and who will be the best player of the competition. But first is first so, I’m looking forward to find out the first man to net a goal at EURO 2012. Until then, I can calm this curiosity by sharing with you the first scorer from every European tournament. 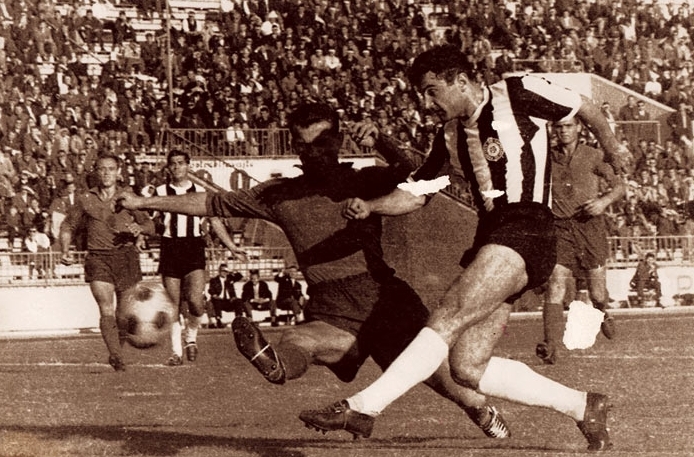 And the first is the former Yugoslavian striker, Milan Galic, on 6th of July 1960. In those years, only four competitors took part at the final championship held in France, but I don’t believe this is very important. So, Galic scored in the 11th minute of the game against France, the hosts of the tournament, just 60 seconds before Vincent equalized. At the end, it was a stunning 5-4 for the team from Balkans and it resulted that the goal of Milan was really important. Galic also netted one in the final against SSSR, also opening the score in the 43th minute, but the opposite side came back from behind and won the trophy in extra time. So, it wasn’t a gold medal, but a silver one can’t be neglected. 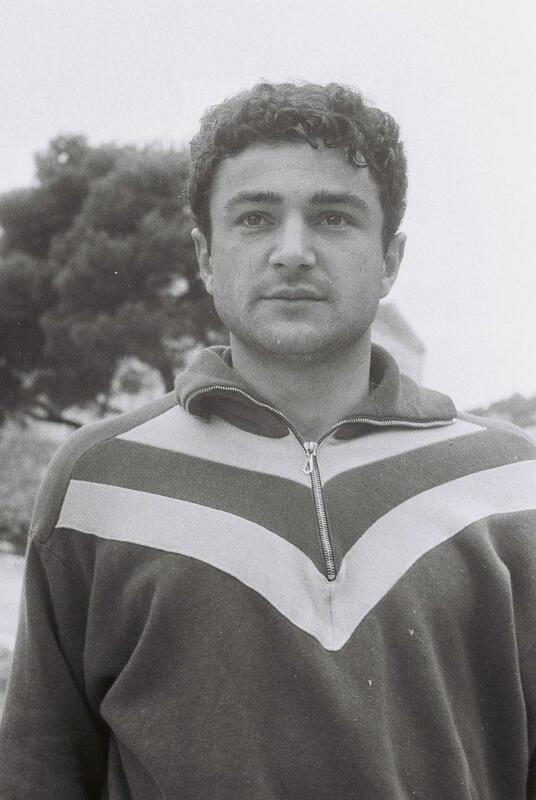 Still, he took his revenge two months later, when he took Yugoslavia tot the Summer Olympics Title, in Italy. The striker scored in each game, including a hat-trick in the group stages against Bulgaria and a goal in the first minute of the final victory, 3-1, against Denmark. Few heard of him, but his performances were more than those mentioned above, because he also played at the FIFA 1962 World Cup and scored three goals in the group stage, which permitted his national team to go through and reach eventually the semifinals which they have lost as well as they also did in the 3rd spot encounter. In total, he scored 37 goals for his national team in only 51 international matches. He is the Serbian with the most goals from the history at the national team, alongside Savo Milosevic, but the last played a part of his career in the Serbia and Montenegro squad. 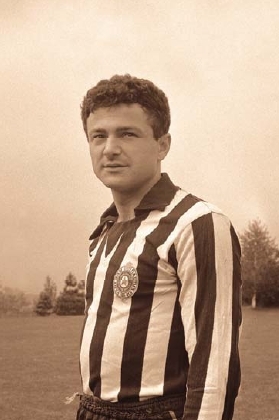 In those years he was playing at Partizan Beograd, at which he spent nearly a decade (1958-1966), period in which he gathered four league titles (1961, 1962, 1963 and 1965) and, the most important of all, the only European Cup final from the history of the club, in 1966, against Real Madrid. The Spanish side won 2-1, but Galic, the number 10, played all 90 minutes for his fellows. During those eight years, Milan reached 148 matches and 74 goals, which mean an exact average of one goal in two encounters. 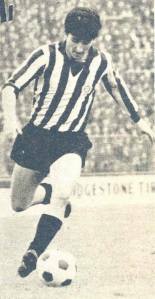 Born on 8th of March 1938 and aged 28 at that moment he was the perfect aim for Standard Liege, which signed him in 1966 and held him for four seasons, in which he appeared in 84 games and scored 33 goals. In the last two seasons he even became champion of Belgium, just after he also won the national Cup alongside the lads from Liege. After this experience he went on playing for three more years in France, at Stade de Reims, a famous team at that time, which had in the roll of honor six national leagues and two European Cup finals in 1956 and 1959, both lost against Real Madrid. Galic made a fine impression here, by appearing in 55 encounters, but didn’t manage to maintain his goal appetite, as he only netted 18 pieces. 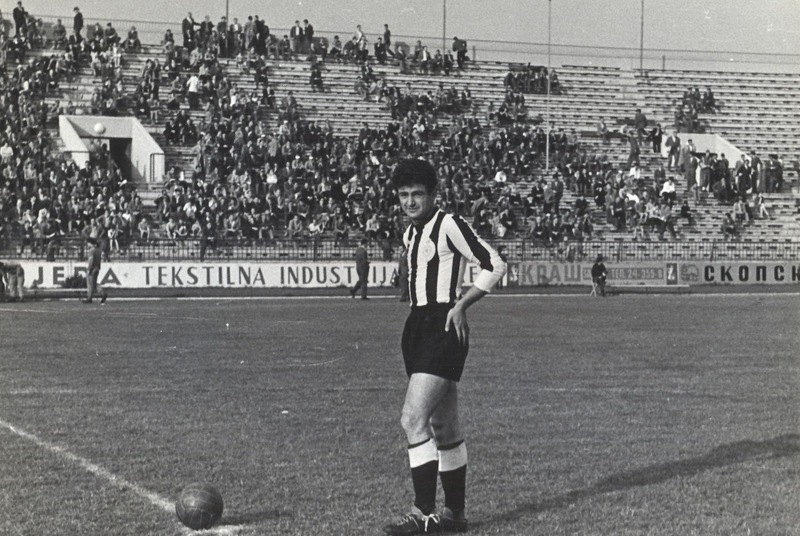 In 1973 he retired definitively from the pitch and never worked after as a coach. Acest articol a fost publicat în Campioni și etichetat 1960 Summer Olympics, 1966, 2-1, 3-1, 37 goals, 4-5, 51 matches, Denmark, EURO 1960, FIFA World Cup 1962, France, Italy, Milan Galic, Partizan Beograd, Real Madrid, Savo Milosevic, Serbia, Stade de Reims, Standard Liege, URSS, Yugoslavia. Pune un semn de carte cu legătura permanentă.